I’m obsessed with navy blue upholstered furniture this year, and it seems that I’m not the only one. A few months ago I wrote about sofas and armchairs in this color, and now it’s loveseats turn. 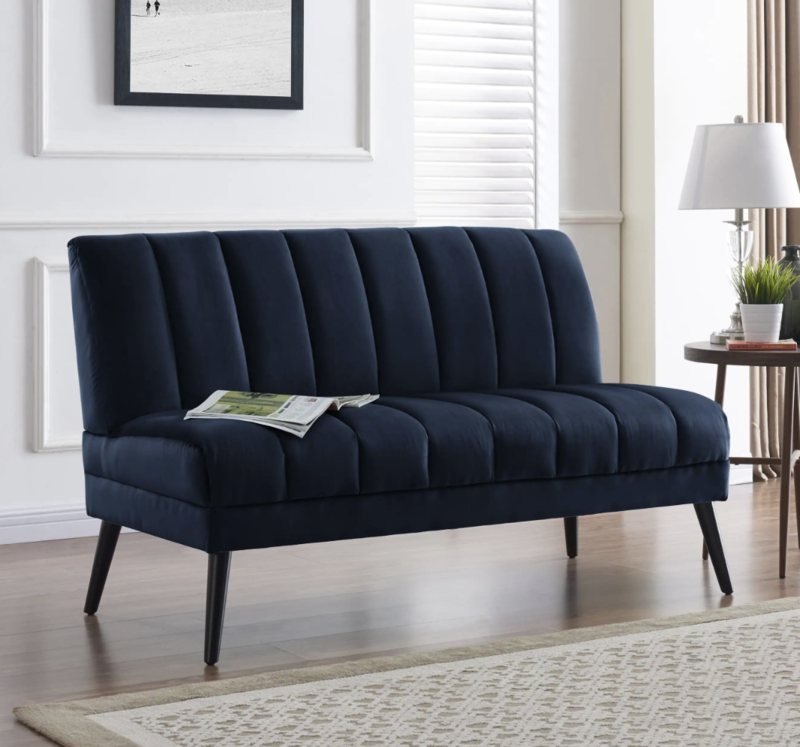 If you have limited space and the 3-seat sofa is too large for you, or if you have large enough room to put more pieces, the loveseat is a great choice. 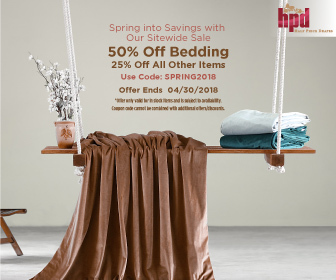 Here’s seven ones that I liked the best in endless scrolling on various US based online stores. Madison Loveseat is a gorgeous piece that will add glam style to any home. This loveseat is from Madison collection by Loni M Designs and it can be combined with other pieces to complete the look of your room. 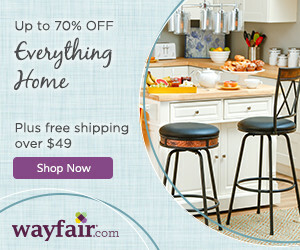 Mcwilliams Loveseat is the perfect choice for traditionally or mid-century inspired living space. 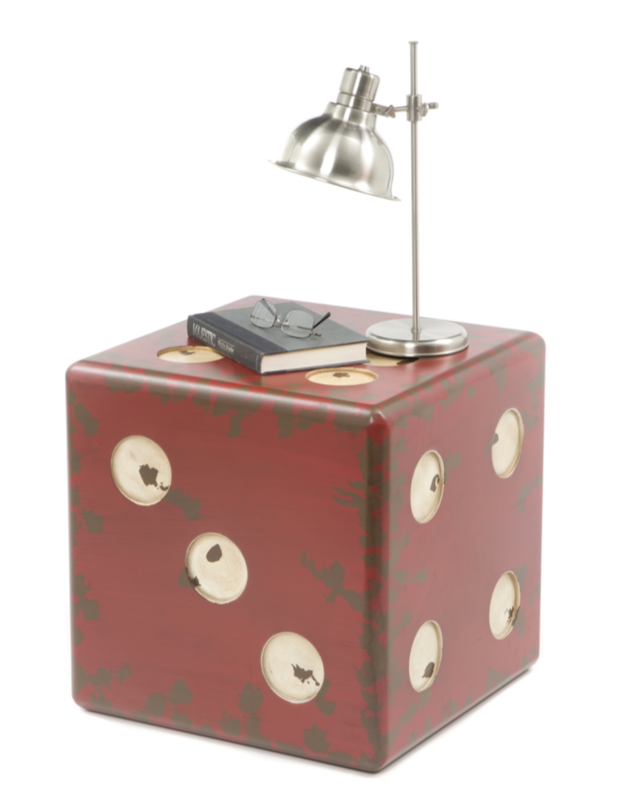 This piece will add a touch of luxury to your home with tufted buttons and the smooth velvet textured polyester upholstery. 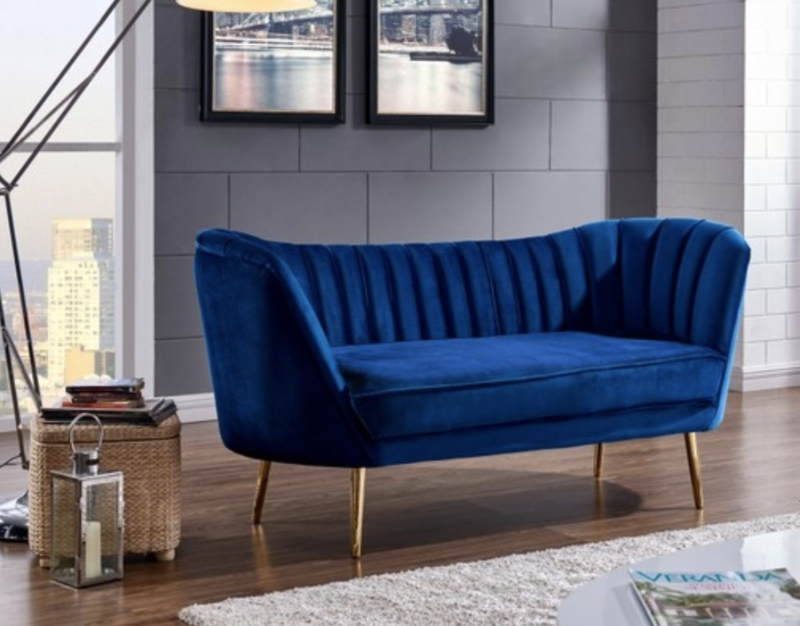 Margo Velvet Loveseat is a glamorous piece that could be a great addition to your contemporary living room. 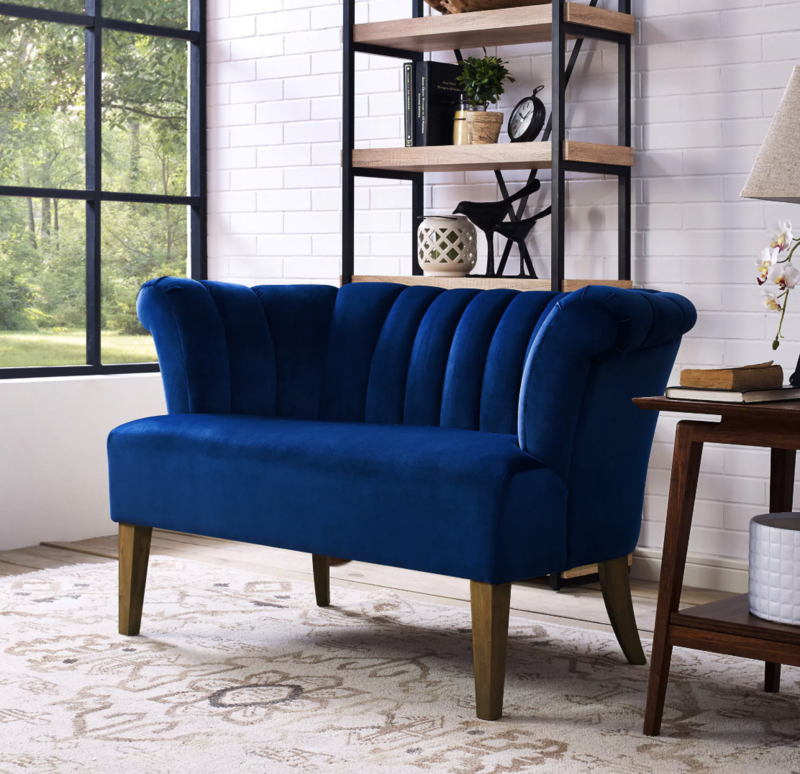 It features a beautiful, plush velvet upholstery, a single seat cushion, rounded arms, and gorgeous gold legs that provide the support and make a nice contrast to the navy upholstery. Barnes Velvet Loveseat is a simple and comfortable piece of furniture that adds a style to your home at the same time. It features comfy velvet polyester upholstery, supportive dense foam padding, classy button tufting and black finished wood legs. 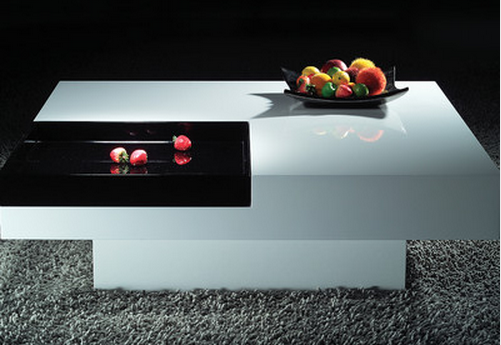 Frigo Giotto Navy Fabric Settee is a great choice for a modern and contemporary house or apartment. 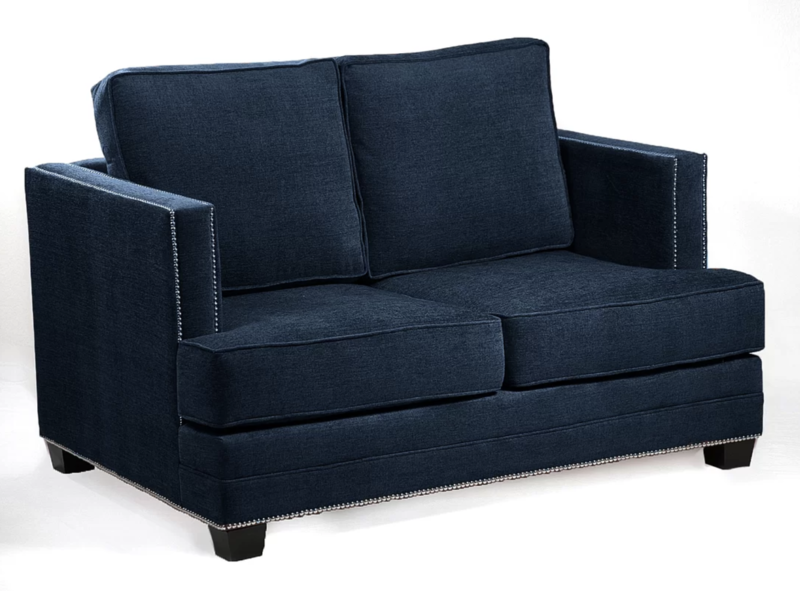 Its imposing velvetlike upholstery and the navy fabric create a stunning combination together with the black wood grain sculpted frame. 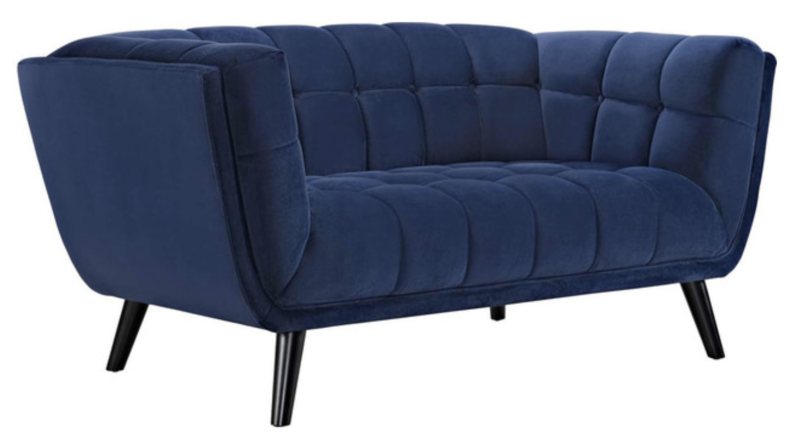 Handy Living Houston Navy Blue Velvet Mid-century Modern Armless Loveseat is a simple and stylish piece that could look great in any living room space inspired by mid-century glamour and charm. This loveseat features soft velvet upholstery and a thick foam cushion so the comfort is guaranteed. 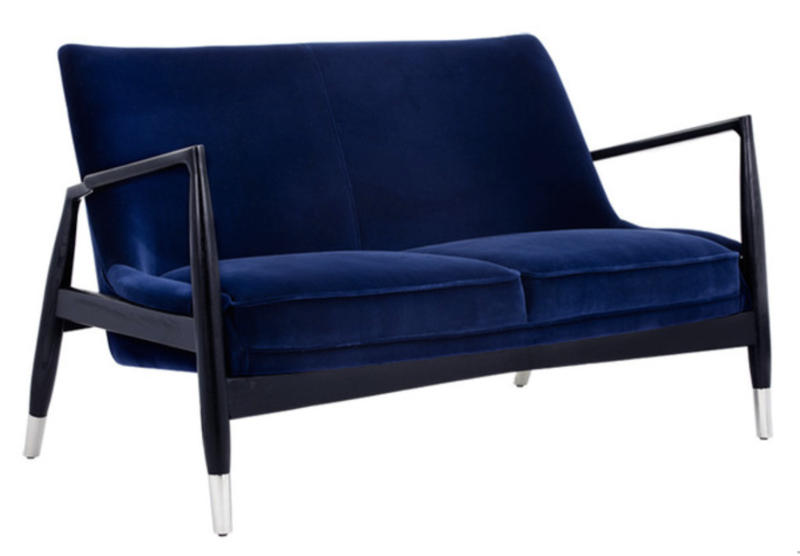 Iris Navy Velvet Settee is another beautiful piece for homes inspired by mid-century style. 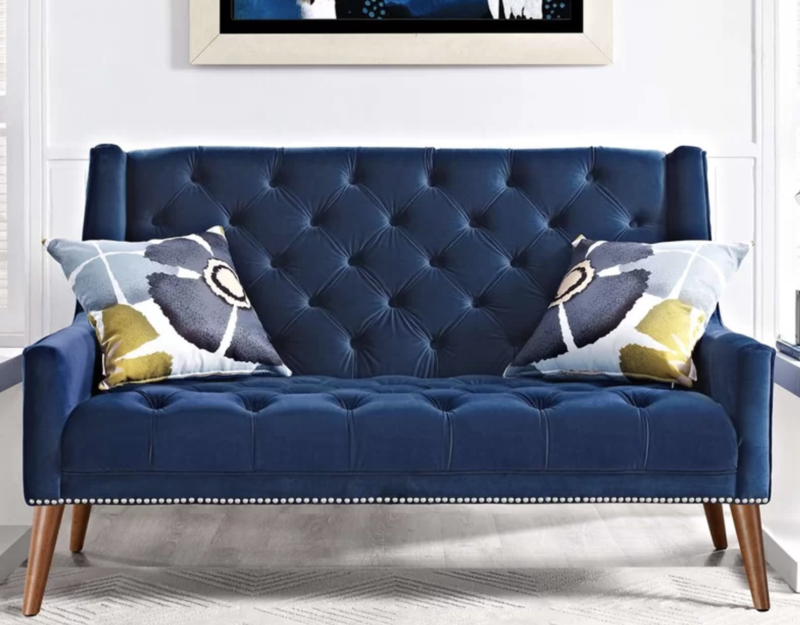 This loveseat has channel-tufted sculpture that will add a unique finishing touch to your space. I love the simplicity at the same time the elegance of each style. 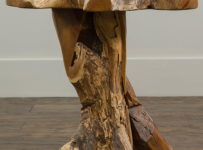 The color also enhances the sophistication of the furniture.